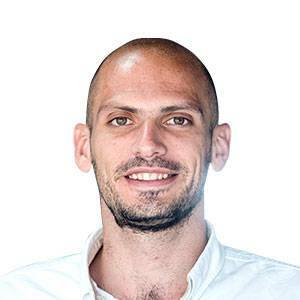 Nationalist Party deputy leadership contender Edwin Vassallo has said that if elected leader, he would reunite the party and allow it to welcome voters who in recent years had migrated to the Labour Party. 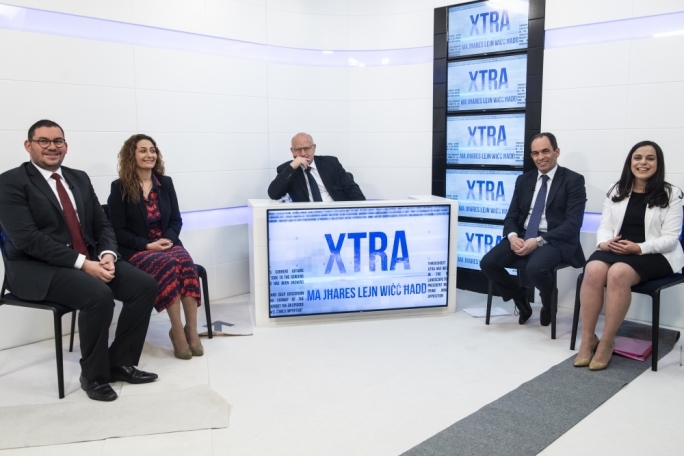 Vassallo was a guest on current affairs programme XTRA where he said that he had decided to run for deputy leader after meeting Adrian Delia, the party’s new leader. 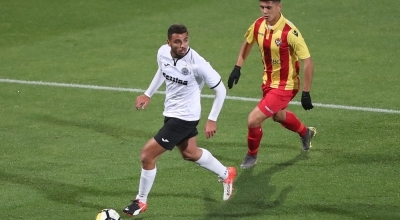 “He sent for me and asked me how I can contribute, and bring people back to the party,” said Vassallo, adding that he noticed at that point that Delia was “believing in him”. 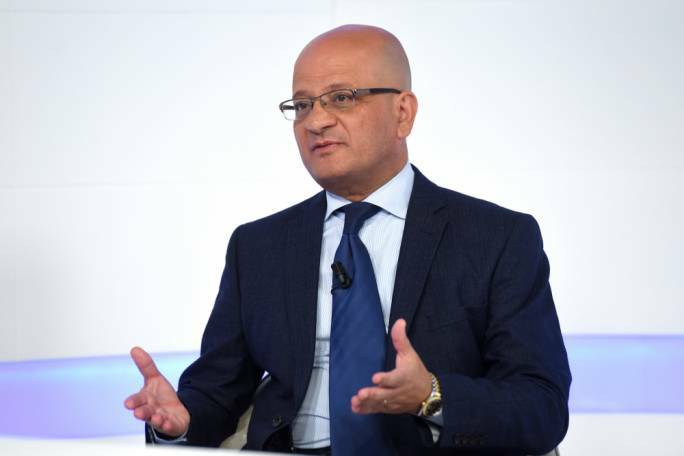 Asked by host Saviour Balzan whether Delia had explicitly asked him to contest, Vassallo reiterated his belief, that he could help unite the party. “I told him I can be the person to bring unity. I can lend you the faith people have in me,” continued Vassallo, insisting that he would have more success if he had a platform to work from. 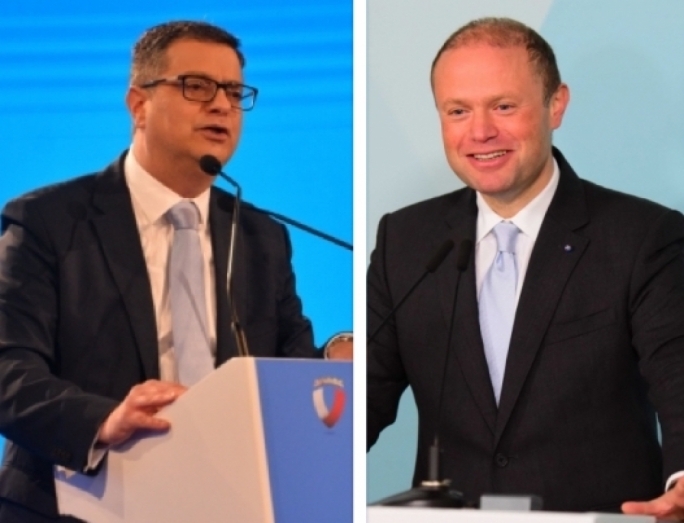 Vassallo was one of the MPs who openly supported Chris Said’s leadership bid and stressed that he had informed Delia that if Said were to decide to run for deputy leader, he would immediately pull-out. “If you reach an agreement with Chris Said and think that for the sake of unity you will do as Simon Busuttil did with Mario De Marco, and allow him to run uncontested, I would only be a phone call away,” he said. 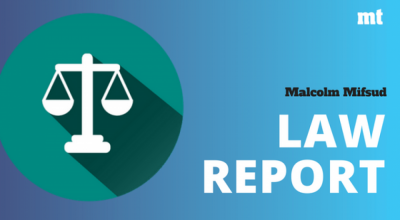 The discussion inevitably shifted onto the Vassallo voting against the Marriage Equality Bill last July, with the Mosta MP once again arguing that he prioritised what he felt was his responsibility towards values and the common good. “I am fine with being in the minority but I want my position to be respected,” he said, adding that the party’s statue still mentioned Christian Democrat values. 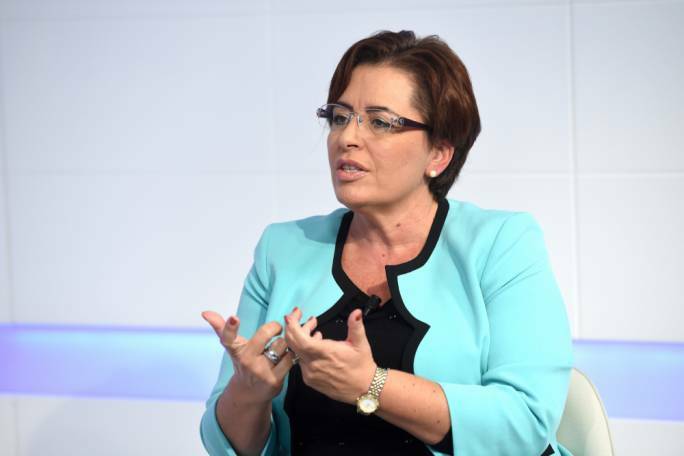 While few would argue that Vassallo is one of the more conservative politicians within the PN’s parliamentary group he insisted it wasn’t as simple as many were making it out to be. 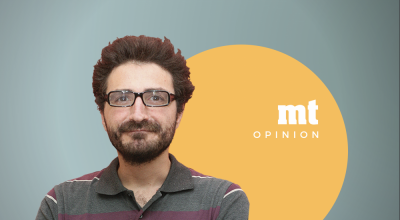 Balzan also pointed out that there were way many within the PN who held an identical position to Vassallo’s ahead of last July’ parliamentary vote and asked whether Vassallo had been angered by the fact that nobody else had the courage to vote against the law. “This is where my liberalism come in because I do not believe I should make anyone do what I want them to do. 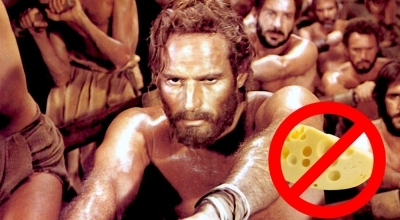 At no point did I ever impose my beliefs on anyone,” he insisted. 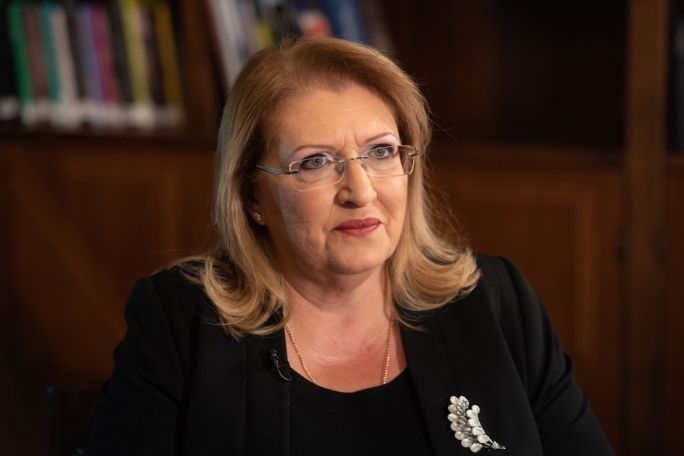 Replying to a series of short questions, Vassallo said that the PN needed to investigate the allegations against Jean-Pierre Debono and take whatever steps were necessary. He insisted however that the new leader needed to be “his own man” as relying too heavily on those around him could result in difficulties going forward. 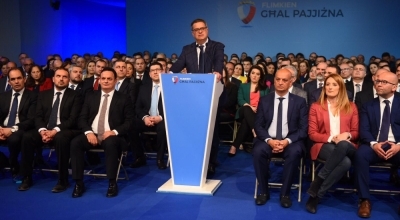 Asked whether he was surprised by the result of last June’s election, he said that he was but reiterated his belief that the PN could attract new voters and win the next election. 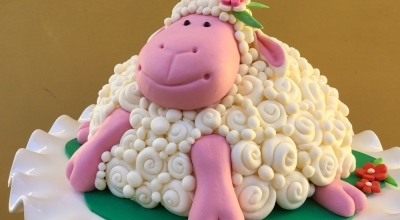 In the first half of the programme Deo Debattista, the parliamentary secretary responsible for the Valletta 2018 festivities and Opposition MP Claudette Buttigieg join Balzan to discuss the upcoming celebrations. Debattista said that for Valletta, 2018 would be a year as important as 1566, the year Valletta started being built. When Labour came to power, he said, it continued building on what had already been accomplished because it believed that Malta’s capital city deserved better, “both infrastructurally as well from a cultural point of view”. 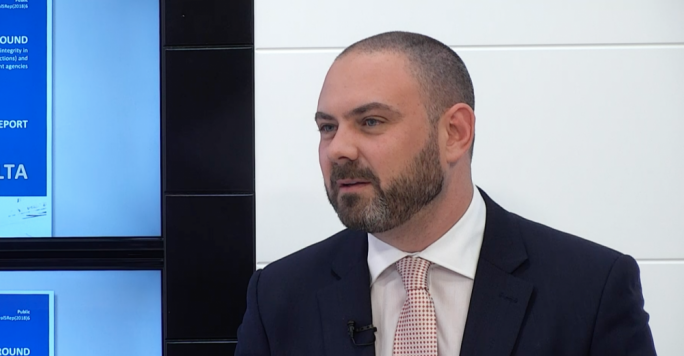 Debattista emphasised that work on Valletta would go beyond 2018, with funds having already been allocated for a number of infrastructural projects, such as the recently announced regeneration of the lower part of the city. 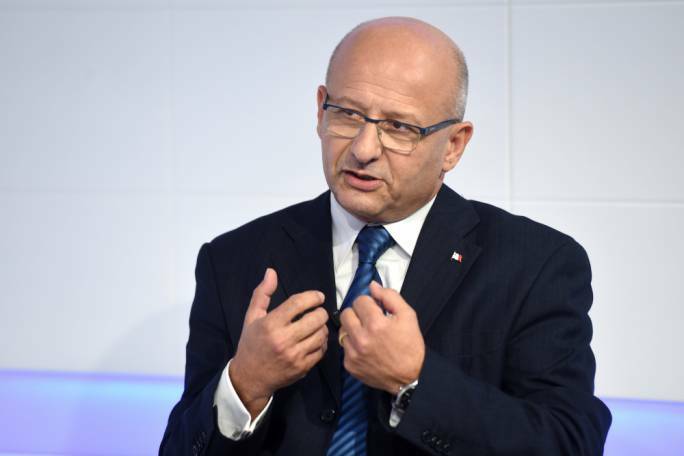 “We have some parts which are quite dilapidated in the area, and which are in need of upkeep, but there are many other things being done by projects Malta in the pipeline like the ferry tunnel that will pass underneath Valletta,” he said. Buttigieg said that Valletta being the capital of culture was important for a small country like Malta. “If we don’t emphasise the huge value of what will be happening next year we will be doing the nation a great disservice,” she said. Turning to waste disposal and collection in Valletta, Debattista said that with commercial activity having increased drastically in the city, the government was now preparing to amend the country’s laws.